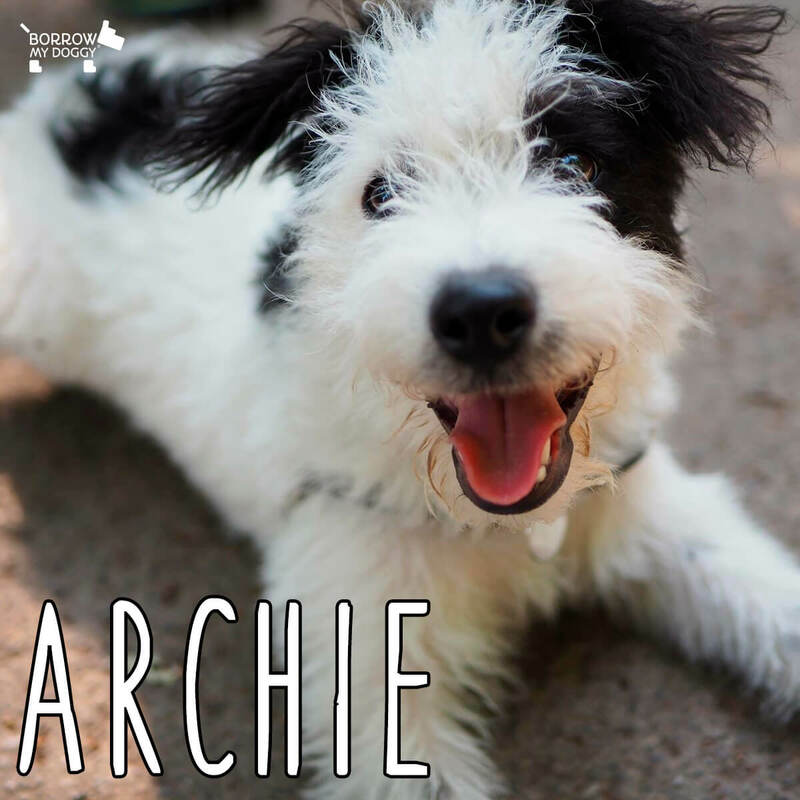 “My eyes have been opened up to a whole new community of dog lovers that has guided me to give Archie the best start in life. BorrowMyDoggy has been and continues to be incredibly helpful in Archie’s socialising process as he is now only 6 months old. He loves all people and is such a happy dog and I know that is because of his positive experiences with borrowers. My partner works full-time and I’m a student - when we first got Archie I was working less because of lectures and managed to settle him into our home relatively smoothly on my own - but bills have to be paid and dog toys need to be bought! Archie and I have met 3 lovely borrowers now, all local (one lived down the road!) and all very friendly and flexible. He goes on regular weekly walks with his newest borrower, Lindsey, helping to burn off that puppy energy - his happy face when he comes home says it all. BorrowMyDoggy has been a lifesaver for me and my partner as a young working couple - it's such a small amount to pay for such an incredible experience with both owners and borrowers having their needs met through their passion for dogs - thank you BorrowMyDoggy!” - Archie’s owner, Claire.